A picture’s worth a thousand words. That’s definitely true for social media & especially so when you’re talking Facebook Ads! A picture that engages, tells a story, and draws people to action quickly is essential in our digital environment. It’s still amazing how few tweets contain images when an image is a powerful way to engage. Anyways, enough on the why you should use images and more on the how to get them done. I’m not alone in this. I am a small business & I do my own graphic design. I admit that sometimes they leave a lot to be desired, but in the main they hit the mark. 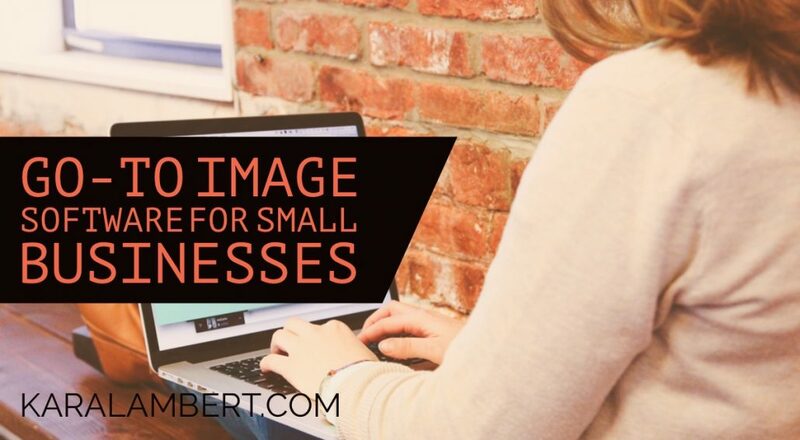 I’d hope they hit the mark, because I have clients who come to me to create their images and others who rely on me to create images as their social media manager. So, I thought I would share with you the tools I use to edit & create images. All of the image software tools I use are free, or were part of a suite of other tools. Before we begin there are a few things you should know… I am not a graphic designer, Photoshop overwhelms me, and I am an iPod owning Android/PC user. So here are my go to image software tools. On my laptop I have a few go to image editors. An oldie but a goodie. This old friend was my first introduction to image software. I still use it periodically for quick cropping. This is my go-to web based image editor. I use iPiccy to crop, adjust, add overlays, resize, and do just about all of my image editing. I like how I can output the image in multiple file formats. I can edit, save a version & then keep editing. While the more intricate addition of layers and image manipulation can take some time to learn; the point, click, slide interface makes for a simple user experience. I use this website to remove the background from images. Tried & frustrated by the MS Word method, I searched for ways to remove the background from images. With a simple upload/download interface and a mark red to delete, yellow to border, & green to keep method it is quick & effective. There is a zoom function so that you can get into the tighter, more intricate shapes & spaces of your image editing. All time fave for editing on a mobile device. While it’s a quick and dirty way of editing photos, it’s effective when editing clear photos that need simple manipulation of light, shadows, cropping etc. I like that I can output the image to multiple sources/platforms directly from the app or to my gallery (my preferred option). If Guy Kawasaki stands behind it, it is likely to be a good piece of image software. Not to mention that I am parochial and they are an Aussie tech. 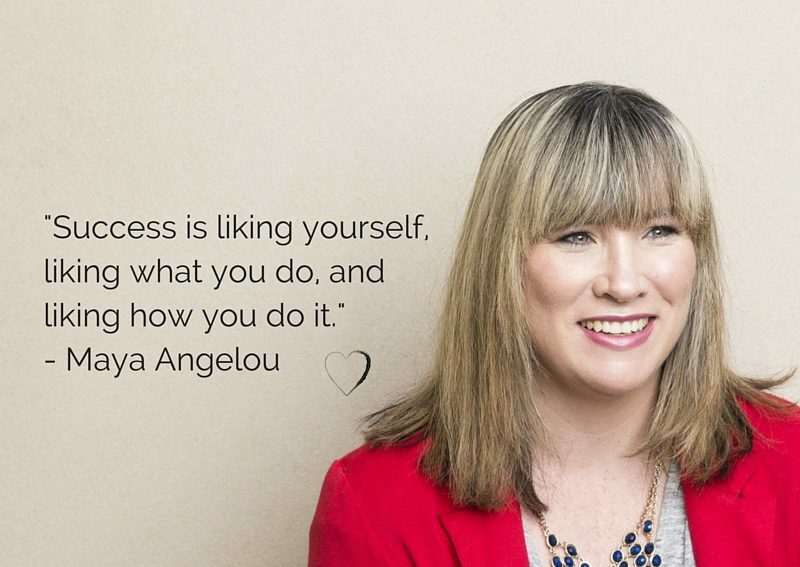 All of that aside, Canva makes image creation easy. With preset sizes, designs, images, and the ability to build your own – there’s a lot to love. Some may find the choices daunting. My advice is to start small, start free, and work up from there. Speaking of free beware the pay for images and design elements. Just because you bought it once doesn’t mean you own it forever. In fact, I hear tell that if you use Canva for Business and you purchase an image for one size, &then change the size, you will be paying again. So, if you design a Facebook Cover Picture with four paid elements & pay the $4, then when you resize it to a Facebook Ad or Twitter Header image you pay another $4. The way to get around it… use your own. It’s what I do. When you become more proficient you will work out how to replicate layouts with their free elements, which is what make it a strong piece of image software. Available on iOS and Android, Design Studio is my favourite image software for Instagram or image creation on the go. The software is entirely square format, but you can resize and overlay a multitude of different things. You can add frames, text, and different embellishments. I find it’s handy for a quick motivational quote creation – start with a blank canvas and add one of the predesigned text overlays and you’re done! Don’t fret about the overlays being predesigned, you can resize, relocate, rotate, and recolour. Best of all the number of choices available means that you’re not likely to look like everyone else on Insta! This is a set of iOS only image software. While you can access it on the desktop, the app version is infinitely stronger. While it is a set of 3 apps, the one I will talk about is Spark Post as the other two are used for video & eZines. At the time of writing, this app was a few days old, however it is incredibly powerful and I can envisage that I might be converted from Design Studio and Canva. Post is free, the images are creative commons (ie free), you can manipulate your design between sizes free, you can animate the overlays, change colour themes/text/overlays, or you can go it alone and start from scratch. That said, you wouldn’t expect anything less from Adobe. True to form though, I did feel overwhelmed in the app by the number of options available. What I like is that there is a single log in meaning that I can design on the desktop and then edit/publish from the mobile app and vice versa. Before you say, “but Kara, I’m not on Twitter”, it’s ok – you don’t have to be. These are things that I’ve seen used well on Twitter and have tried as Facebook hacks to boost engagement & reach. One of the key things you can learn from Twitter is how to quickly capture attention and get a reaction from your followers. That’s no different for Facebook & that scroll habit we have. So let’s get on with it! Trending topics on Twitter can be location or global based. Likewise, Facebook trending posts can be location based. What is different Is that it is relatively commonplace for Twitter users to hashtag these trending topics in their posts, even if they’re irrelevant. What Facebook Page users can do is to use the trending topics to see what is popular and then see how they can integrate this into a relevant post. 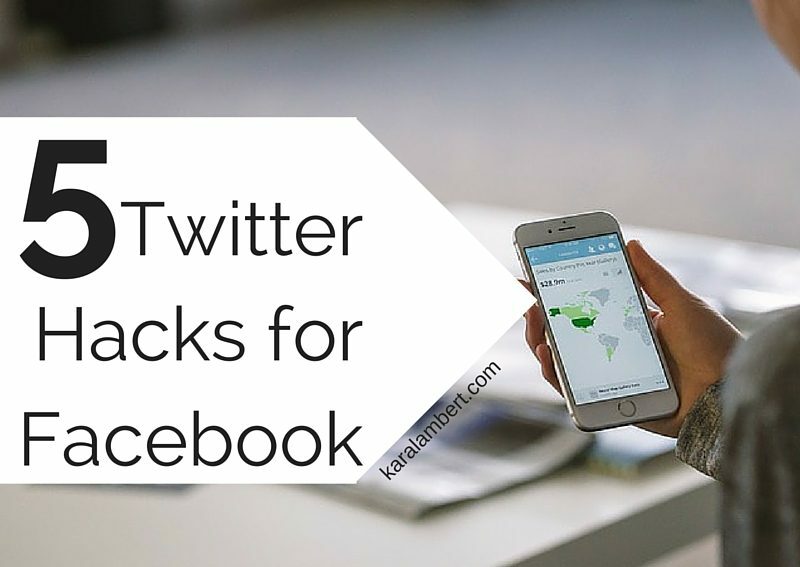 Used to high-jack trending topics on Twitter, Pages can also use hashtags as Facebook hack. Not only do they help categorise their content, but they are also useful in high-jacking trending topics. Word of warning: the best way to use them is in context in the content, not at the end & no more than three relevant hashtags per post. Facebook polls have been around for years, but when the next shiny toy came out they were dropped faster than a hot potato. For that reason, it’s worthwhile trying polls again on your Facebook page. They’re now a paid feature on pages, but I believe that well crafted they provide a great way to increase Page engagement & ranking due to the responses and time spent on your page. While polls are a great way to research your client needs, make it more about them & make it entertaining. These regular, scheduled conversations consist of a number of questions asked to followers who respond and include the relevant hashtag for the chat. While I’m not convinced that asking 10 questions over 30 minutes would be well received on Facebook, I’m happy to be proven wrong. What I do know works is that a regular scheduled content post does work (I’ve been doing one now for four years and I have people who follow my page just for that post). Also I know that posting topical questions to prompt conversation is a great way to increase engagement and to research client needs. You can record & send video (press & hold the camera icon) or voice (press the microphone icon) messages to your customers from the Facebook Pages App (iOS only). Android users can record their video message outside of the app & then send it via the Gallery integration. What a fantastic way to personalise your communication & build relationships! I have to say that this is my favourite Twitter to Facebook hack. How to build your dream business now! As business owners, entrepreneurs, whatever you want to call it we sometimes have this idea of what our business would look like “if only”. These thoughts often just stay as that while we busily continue along our way doing our thing, making the cash. It’s a shame that the idea of our dream business is too often considered a dream. Often when I am coaching, people ask me how to make their current business better, but not how to achieve their dream business (as if they have to be mutually exclusive). Why? So, I thought I would share with you the first stages of moving into your dream business. I am doing this because I have worked in jobs I hated & the idea that we would create anything less than our dream business saddens me. Also, I understand that business evolves and that we should be moving it towards our goal not just continuing more of the same. Finally, I love to see the joy in people’s faces when they are exactly where they want to be, working in their passion & making their dream business a reality. So what can you do to make moves into your dream business? It seems a little obvious, but you really need a clear idea of what your dream business looks like. Where is it? Home, office, building(s), laptop on an exotic beach? What products or services do you (or your team, because this is your dream business) provide? Who is your dream business ideal client? (Hint: they might not be the same as your current ideal client) The big one is: why is this your dream business and how will you feel when it’s a reality? Seriously, I know it’s a little airy-fairy, but you really need to imagine yourself when you open the ‘doors’ of your first day in your new business. How does that feel? How are those butterflies in your stomach? Do you feel a little giddy with excitement? Is your heart full of pride? Remember that, feel it, it will motivate you and give you something tangible in the meantime. After the daydreaming, then what? Most of us need to show our expertise in our field, so by starting now and marrying what you have now with where you want to be gives us a foundation to get you to your dream business. Sounds a lot like a plan or a strategy, doesn’t it? That’s because it is. This is where businesses fall, planning. They become overwhelmed by the enormity of the dream. What you really need is to take small, tangible steps towards your dream & then celebrate each and every achievement. Why marry the now & the dream? Some would ask why you wouldn’t just run headlong to your dream. It’s simple, burn out and motivation. You see, as I said earlier many of us need to position ourselves as experts to help achieve greatness. Additionally, constantly plugging at a dream is often accompanied by a hard slog with very little to reinforce the effort. If you use what you do now and reinvent it in line with the aims of your dream business you: build expertise in the field, you have tangible results, you keep cashflow flowing, and most of all you move closer to your goal and reinforce that it’s achievable. Now, here’s a free workbook for you to complete, keep, & refer to as you build your dream business. Why being social on social media is hard. Last week one of the big social media guys posted that people needed to concentrate on being ‘social’ on social media. He wondered why people aren’t & I responded that most people are only taught the ‘media’ part & often that’s all they want to learn. Why is that? Why aren’t we social on social media? Now I’m not talking about sharing family pictures on your personal Facebook Profile, I’m talking about being sociable on your public business profiles. I admit that some platforms facilitate the ‘social’; for example, it’s easier to be sociable on SnapChat than it is on your Facebook Page. Chatting is easier on live streaming than it is in text. Being “real” is harder on Instagram’s heavily manicured feed. But what turns us away from being social & why is being social so important? For a very long time, social media has been about the tool or the platform. It also doesn’t help that new platforms & tools are being released almost daily. This makes it easier for the social media trainer/expert/guru to teach the new toy. And that’s just it, a lot of us are taken by the new toy or shiny object. Now here I’m not saying that it’s not necessary to learn the new toys, you just have to be aware of how much of your energy that is being redirected is FOMO. So other than the fact that new toys are easy subject matter, often the social media expert is paid as an influencer to promote the platform. While they should practice full disclosure, it doesn’t always happen. The expert is often trying to carve out a niche for themselves and so they will talk about the technology. The clincher is that the ‘social’ is difficult. It’s all about behaviour, yours and your fans’, and it’s not often easy to deconstruct. Sure we say that people will buy from those that they ‘like, know & trust’ and it’s great to tell us that we need to foster that in our communications. Sadly, most social media experts just don’t how to explain how to achieve these things like they can the latest app. So it’s no wonder why it’s not taught! It’s hard, foreign, & uncommon. You’re right! Social is not hustle, but don’t despair it can still sell. It’s just not a continuous pitch fest. Social is about relationship building, it’s long term, it’s end game, it’s a lot of what hustle isn’t. Will it get you sales? Yes, it will and it will result in the strong customer relationships built on repeat custom and generate word of mouth. Is it likely to result in short-term sales, possibly not, but hustle isn’t guaranteed to either! Mmmmm, yes & no. Relationship management has been in marketing for a VERY long time. It’s not new, but I think it has become lost. I think we lost the ‘social’ to the shiny platform. Consider your local coffee shop who knows your name & your order, or better still the one who has your coffee ready when you walk in the door! That service & customer understanding is all but lost these days. Take that online & we forget to ask our fans how they are, how their day is, or inject humour into their lives. It’s been consumed by the endless pitch & plug. So is the coffee shop owner crazy for spending the extra time chatting & getting to know their customers? Isn’t it unprofessional? No, in fact it makes great business sense. So now I’m digging deeper into the behavioural business behind the social in social media. Oh yes it is! The thing is, that’s the exact appeal to your fans. They get to see a part of you normally unseen. They get let in a little further into your world. 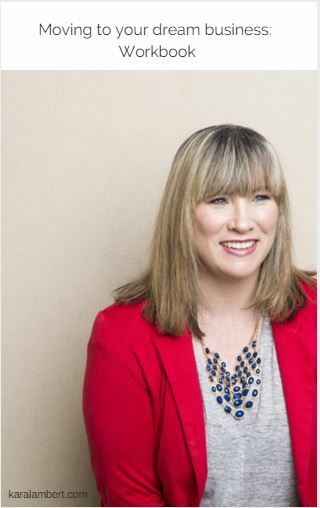 The thing with running a small business is that you are so intrinsically tied to your business, so much of it is who you are that showing a more personable side is actually quite natural in your business. It’s the ‘why I do what I do’. I don’t really think, when you look at it that way, that you need to consider it as being vulnerable. Isn’t it just being open, honest & authentic? (I know the last one is a buzzword of late) Is it not another way connect & express your ‘why’? Sure, it can mean being vulnerable but that’s how long lasting relationships are made … “You look like my kind of human, why don’t we hang out, let’s talk about our common interests so we can be friends”. Yes it means being vulnerable, but some great things come from that place. Firstly, how likely is it that your fear will actually eventuate? How likely is it that if you engage socially that people will dislike it? How likely is it that you will be trolled? It’s not likely, people are generally kind when they see personability. Then, so what if your fears eventuate, doesn’t the impact you make outweigh them? Doesn’t touching, inspiring, & motivating one person override the bad? 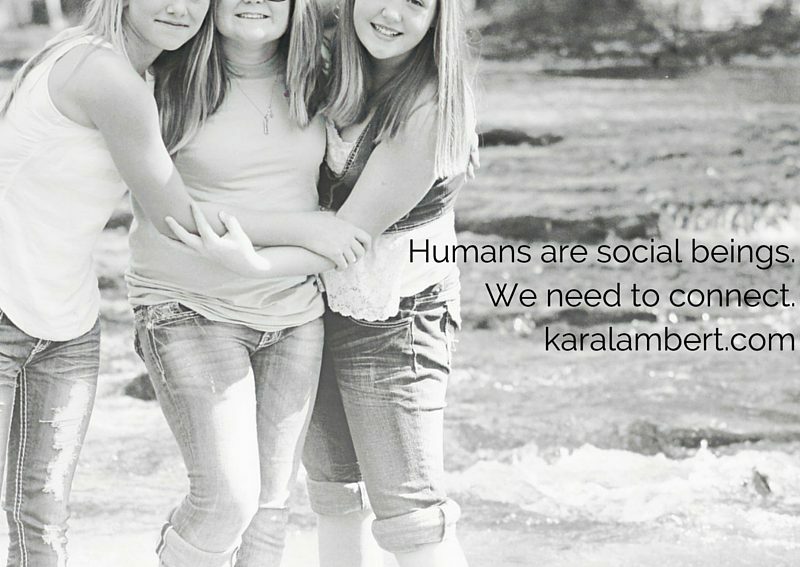 Humans are social beings, we have a base need to interact with others. We crave connection. We want to understand ‘why’. We’re nosey. We like behind the scenes exclusives. People use social media to escape. We use it to be entertained & inspired, not just educated and sold to. So when social media becomes all about the media and little about the social businesses lose the benefit of connection, relationship building, & loyalty.